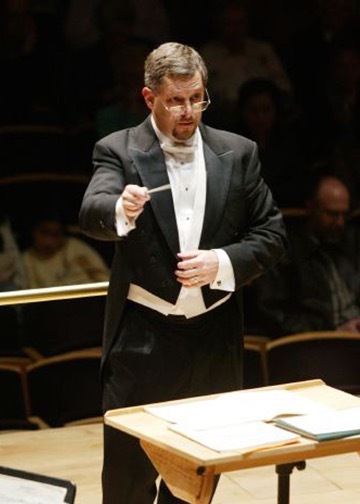 David has over 30 years of experience working with students of all ages and skill levels as a band and orchestra director, guest conductor, adjudicator, clinician, and youth orchestra conductor in the Washington DC region. Read more about David here. Now retired and residing in the Pittsburgh region, David is available to share his experience with local aspiring young musicians and colleagues seeking professional growth. Please inquire for availability. Video samples of David conducting the Maryland Classic Youth Orchestra. 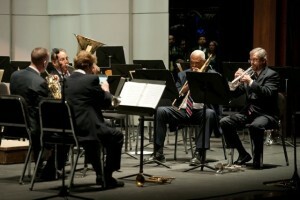 David has taught trumpet and performed professionally within the Washington DC region for over 30 years. Read more about David here. 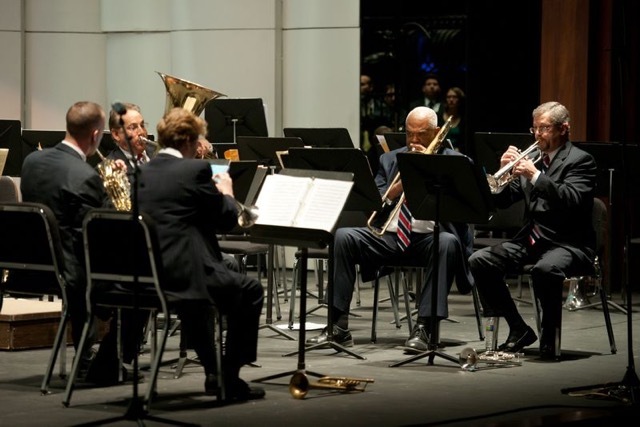 Now residing in the Pittsburgh region, David is available to perform trumpet as a local freelance musician in shows, brass ensemble, concert band, orchestra, church services, weddings and more. Please inquire for availability.